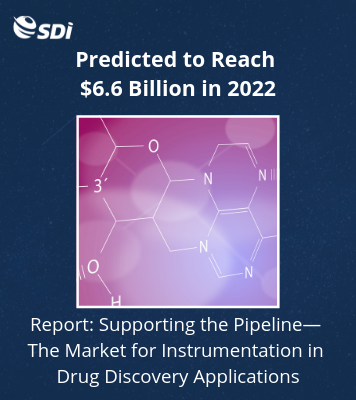 As the demand for biologic drugs has taken off, so has the need for analytical techniques that can meet the challenges of large molecule testing, which includes analyses of as many as 25 parameters, testing of protein modifications and test complexity. Last week, Waters launched the BioAccord System, its latest LC/MS TOF solution addressing this market and aiming to open up usage of LC/MS technology to new labs and applications. “It’s really a system meant to open up the doors for companies to put LC/MS into areas that traditionally may not have it or where it’s highly desirable to have it,” said John Gebler, director, Biopharmaceutical Market Segment, at Waters, on a conference call held for the media to introduce the system. For example, in QC labs, LC/MS could replace traditional assays and in development labs, it could replace the use of more advanced instruments for routine testing. Shipments of the BioAccord System began earlier this month. Key to the greater use of MS in both existing labs and new labs is ease of use, according to Waters. Doing this required what the company calls a purpose-built system. “We are very much taking a holistic system approach. This is because we realized that in order to deliver the right level of performance and user experience to our customers, we needed to carefully consider every component and how it contributes to the system as a whole,” explained Mike Wilson, PhD, director, Mass Spectrometry Systems Marketing, on the call. He cited ease of use, robustness, simplicity and reliability as among the basic requirements for such accessibility. “The view is that specialist training and years of experience should not be needed for any but the most advanced equipment, and that modern systems should provide an intuitive user experience with any complex tasks automated where possible,” he added. 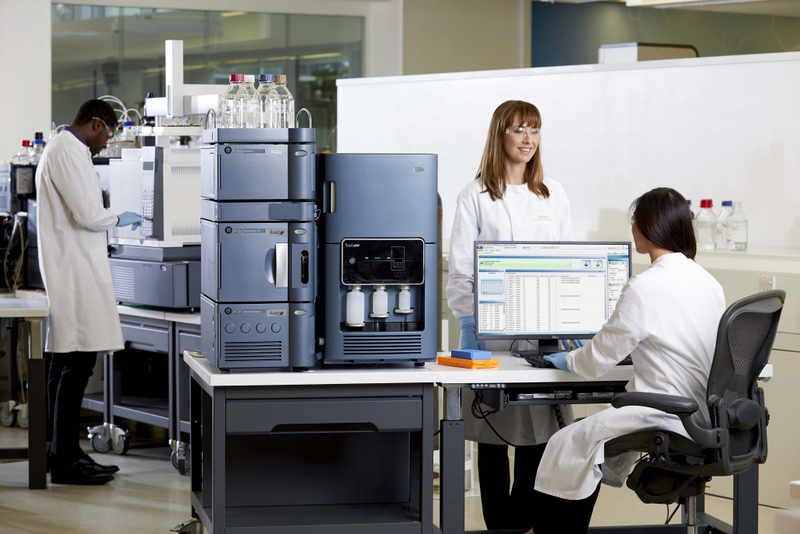 To serve such needs, with BioAccord, Waters introduced what it calls SmartMS, a set of features including one-button start-up and intelligent diagnostics, to make LC/MS more accessible. Service is also integral to system accessibility, according to the company. Specifically, the BioAccord comes with a new set of service offerings: application-specific installation, application-specific customer training and system qualification for installation. Also designed to make installation and training easier, the BioAccord is the first Waters system where system integration and application-specific testing is performed at the Waters’ factory prior to shipment, as well as at the customer site. “We believe this approach will have a profound effect on how quickly and easily our users can get their new systems up and running, and start to generate a return on their investment,” noted Dr. Wilson. But the ease of use and small footprint for a TOF system also appeals to expert users, according to Dr. Wilson, as the system provides TOF MS capabilities of accurate mass measurement, high mass range and fragmentation functionality.